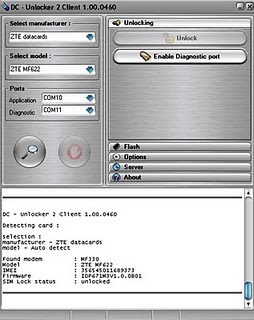 -Once the modem is detected, click on Server and type “crackmega” in the username field and without quote “crackmega.com” for password. -Click Unlocking menu, then select unlock. How to Unlock Huawei E303 Modems without Paying a Dime FREE!